In this new immersive experience you will be able to learn and have fun with the many interactives that showcase the origins, mystery and magic surrounding the story of the secret formula. 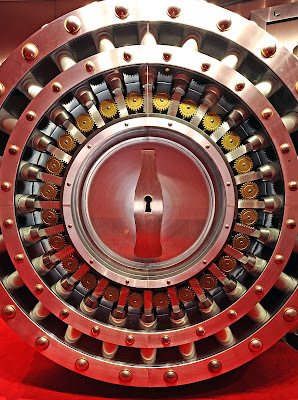 You may try to match the perfectly balanced taste of Coca-Cola with a virtual Taste Maker or experience a fun zone of myths and legends. You can have a hand in protecting the secret in a full-body interactive game that takes you to many of the locations where the secret formula has been kept. You can even deepen your knowledge of the secrets behind the secret in our new mobile storytelling experience by using your smartphone. Look for QR codes located throughout this experience. Scanning the QR codes with a QR code reader will give you access to new content within the experience and exciting multimedia features. 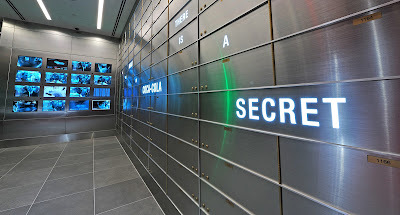 You can have a hand in protecting the secret in a full-body interactive game that takes you to many of the locations where the secret formula has been kept. 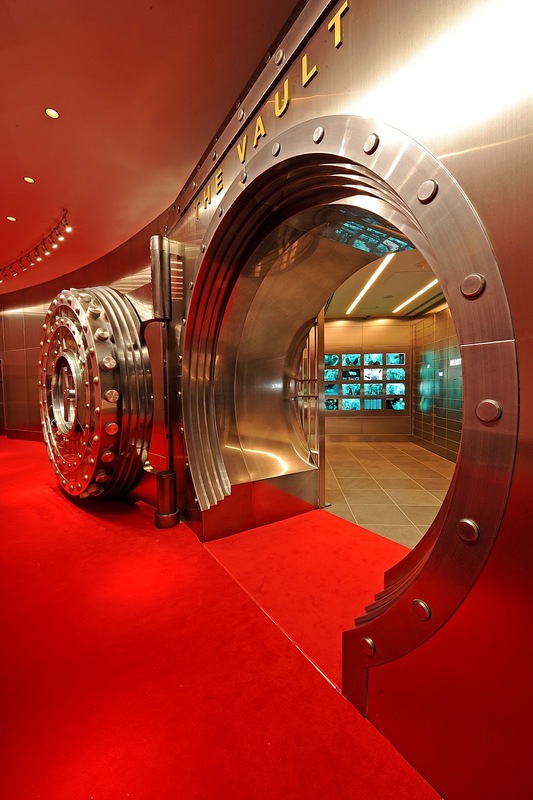 Plus, you will see the vault where the secret formula for Coca-Cola is kept. 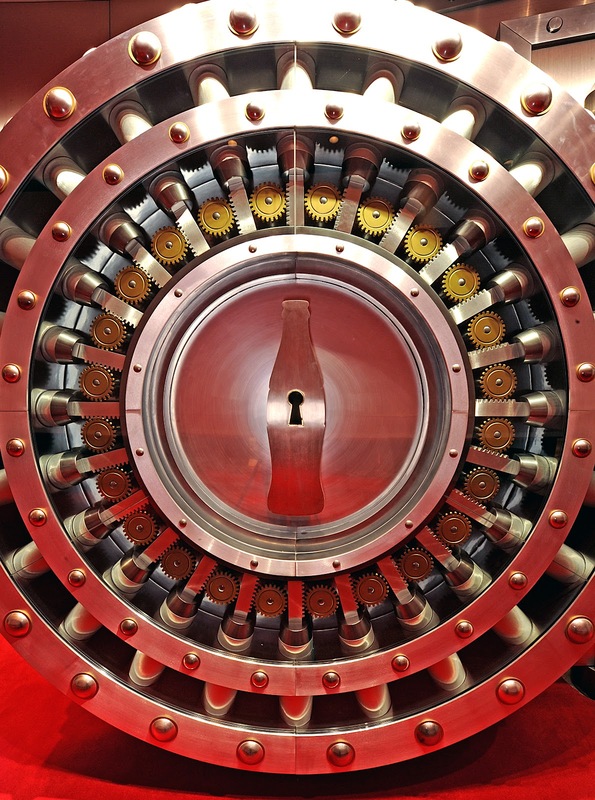 On May 10th, one lucky winner will get 4 tickets to the get a glimpse inside of "The Vault of the Secret Formula" at World of Coca-Cola. 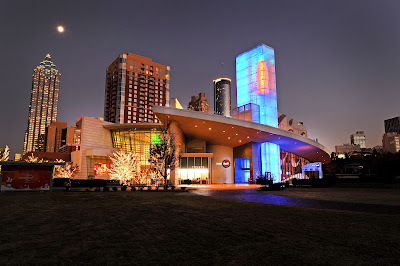 The tickets carry an expiration of 12/31/12 allowing you to visit this amazing attraction when it's more convenient for your family. 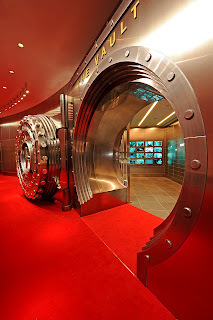 To enter just leave us a comment below telling us why do you want to visit the vault. This would be a great Mother's Day gift and I have never been to World of Coke.